It was a raining day and we were too lazy to cook. 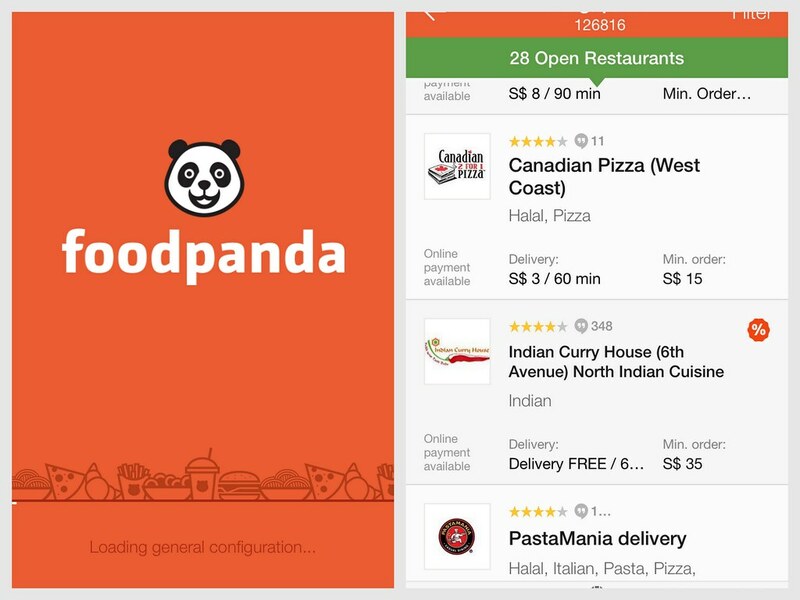 Hence I went to the Food Panda App for rescue. Upon launching the application and keying in the postal code of our place, the application listed down the restaurants that are opened for delivery. After browsing through the restaurants list, I decided to try some Northern Indian cuisine from Indian Curry House. It will be perfect for the cold raining weather. Navigation of the restaurant's menu is easy with photos and description of the dishes. After adding the food order, the basket will display a summary detail of the items, total amount as well as the expected delivery time. 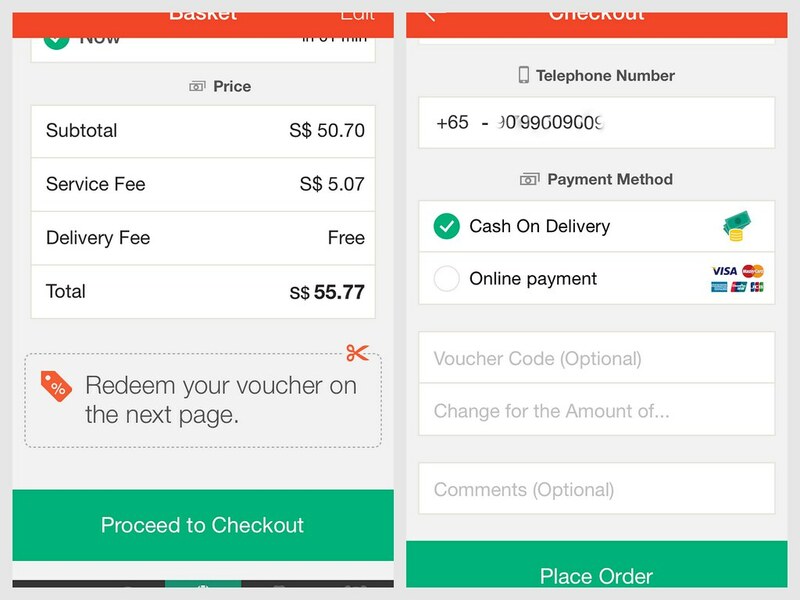 Last but not least, proceed to checkout to make payment with a choice of Cash On Delivery or Online Payment. I wasn't expecting a panda greeting me when I received my delivery. 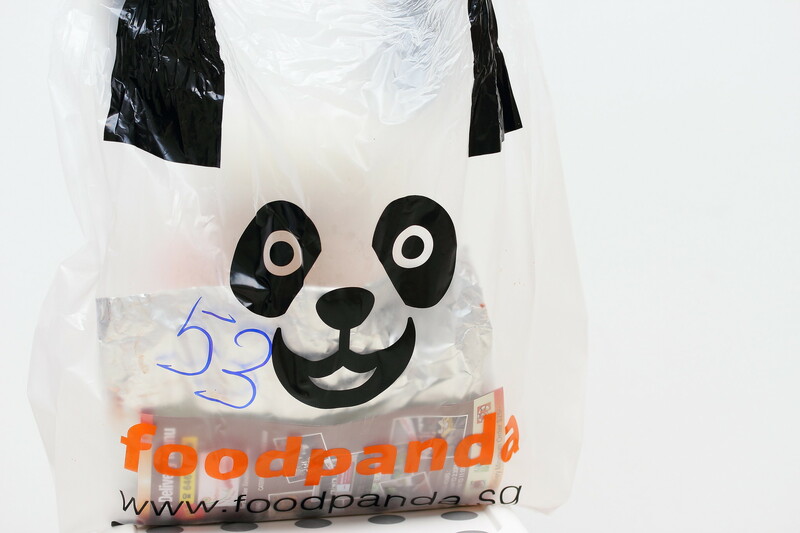 It came in a very cute delivery plastic bag with my food neatly packed and secured. The greatest part is my food arrived warm. 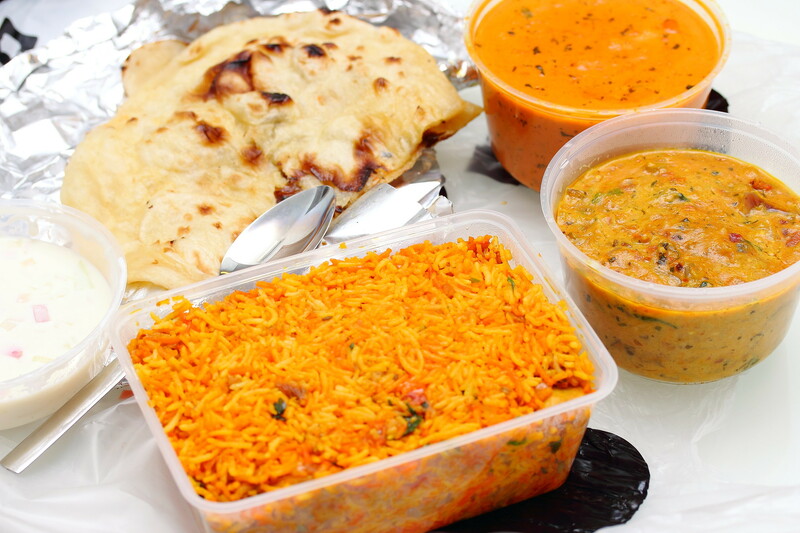 Check out the spread of food I have ordered from Indian Curry House. 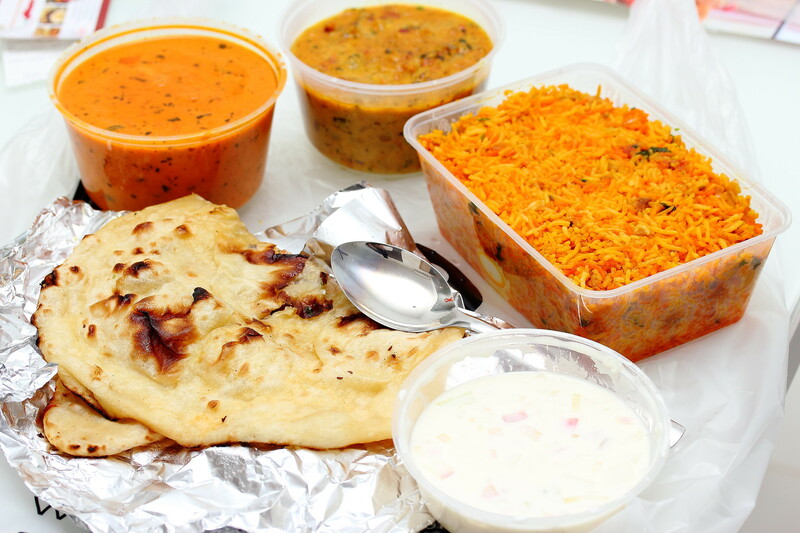 The Chicken Biryani, Butter Chicken, Baingan Bharta are packed in plastic containers while the Butter Naan is wrapped in aluminium foil. 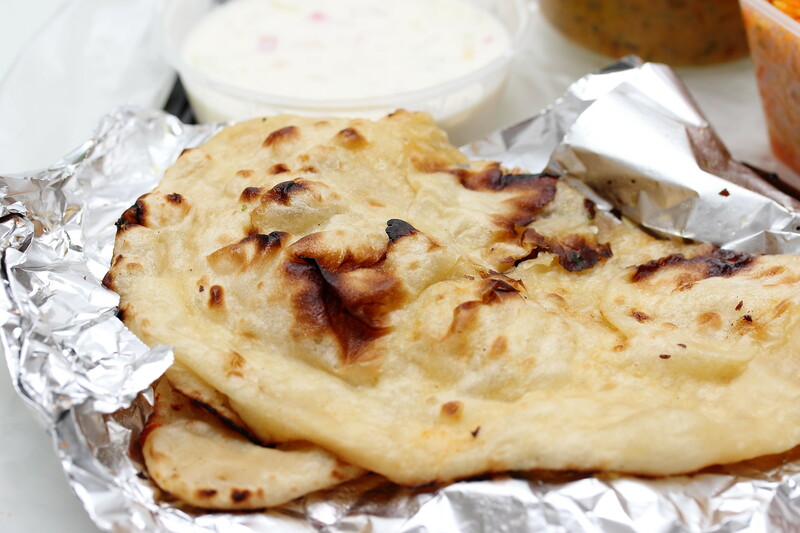 The warm Butter Naan was really good and fluffy. 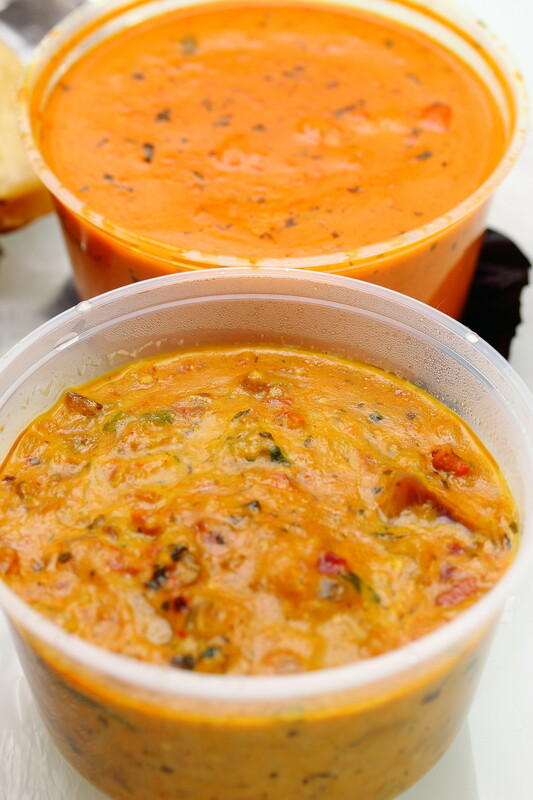 The naan goes excellently with the Butter Chicken and Baingan Bharta packed with aromatic spices. Not seen in the picture is the chicken pieces and a hard boiled egg underneath the pile of fluffy basmati rice. This is definitely one delicious Northern Indian feast. 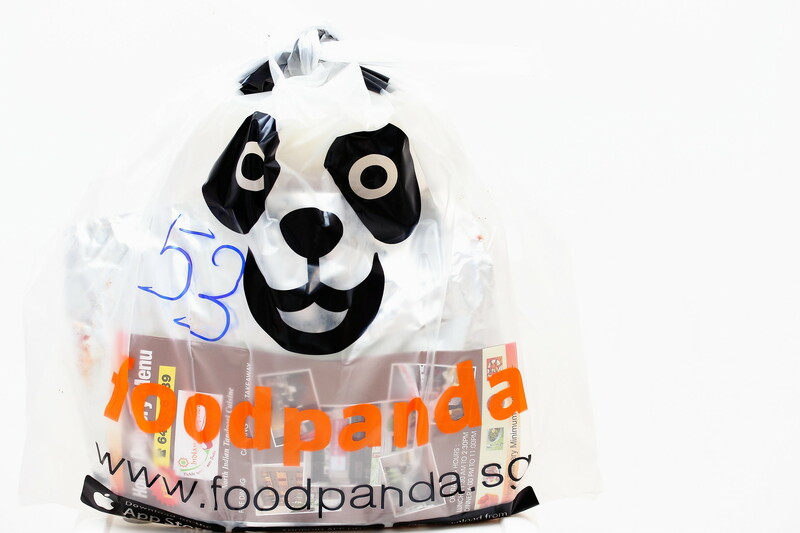 The Food Panda App has made home food delivery is a one simple and seamlessly easy. 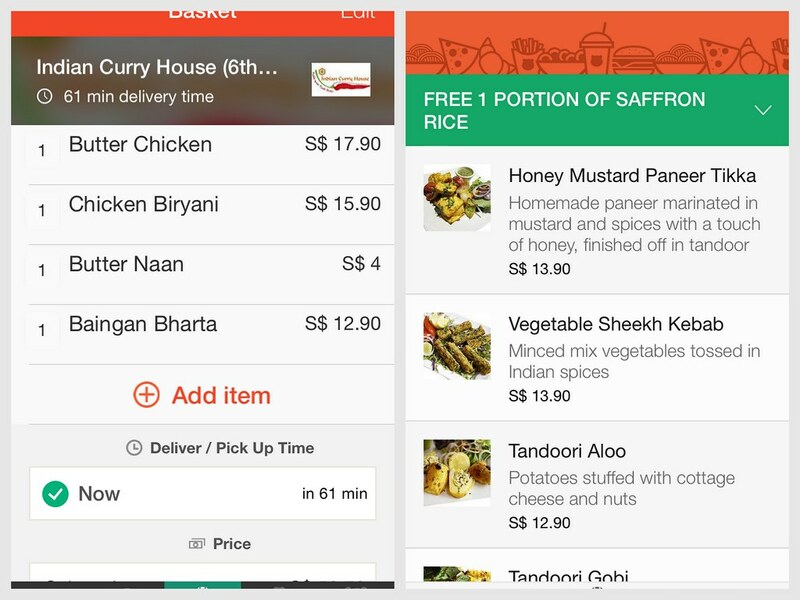 Can you try Food Panda, Deliveroo, What to Eat, and Hawker Today and make a post comparing these delivery firms for us!! !